We offer two different photography workshops, each focusing on a different subject matter and camera. We teach with high-grade photography equipment to enable our learners to take maximum advantage of digital printing and imaging. The workshops below are available on Tuesdays and Saturdays. Schedule your class today! This workshop is for you, whether you are looking to perfect your skills in capturing your loved ones or simply interested in exploring the aesthetics of the human form. This concise photography workshop, taught by Ernest Chang, familiarizes beginners with the fundamentals of portraiture. You will use Canon’s full-frame DSLR cameras and their line of L Lenses to explore how to capture a sitter optimally in the studio. You can bring a model or a friend of your own, or we can book one for you (at extra cost). You can choose two of your shots to print out professionally in an A3+ size. Workshop #1 is designed to meet your personal photography needs and accommodates up to two people. courtesy of Leica Camera AG. If you are looking to try analog photography in an age of digital imaging, this workshop is for you. 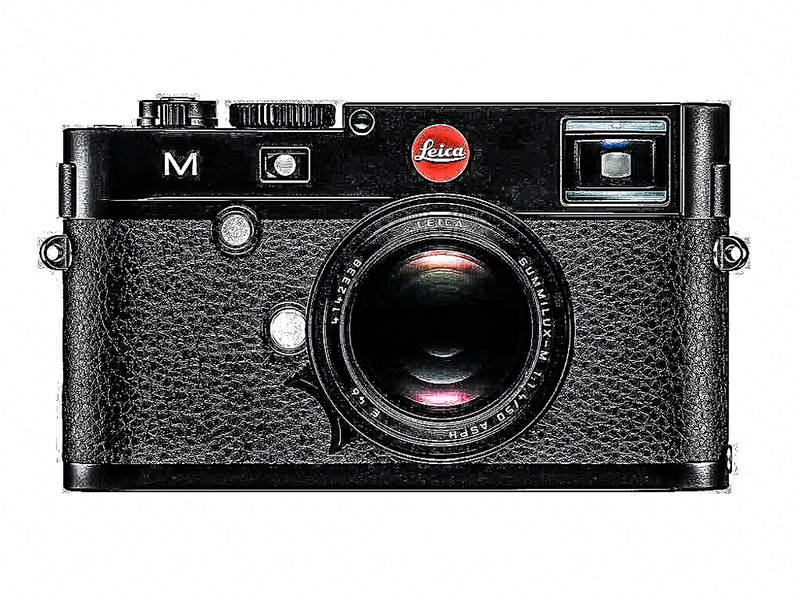 Leica is famous for its line of M cameras. M, which stands for Messsucherkamera in German, is a rangefinder, the optimum camera for capturing life as it happens. This workshop, taught by Ernest Chang, teaches you all the basics of the rangefinder. You will learn about the functionalities of Leica M cameras and leave your comfort zone of conventional DSLR cameras. You will go out of the studio to capture the wonderful colours and people of Queens Road East in old Wan Chai. You can choose two of your shots to print out professionally in an A3+ size. Workshop #2 is run exclusively as a one-on-one session for maximum interaction. For more information on workshops, contact us for enquiries or book a workshop today! We are donating 25% of workshop revenue to the st. james' settlement's organization - "friends of bluehouse"; as we are working together to promote an idea of community in the area we are in. Please show support by signing up for one of the workshops!